As supply chain complexities grow, risks can arise at every phase of the product lifecycle. 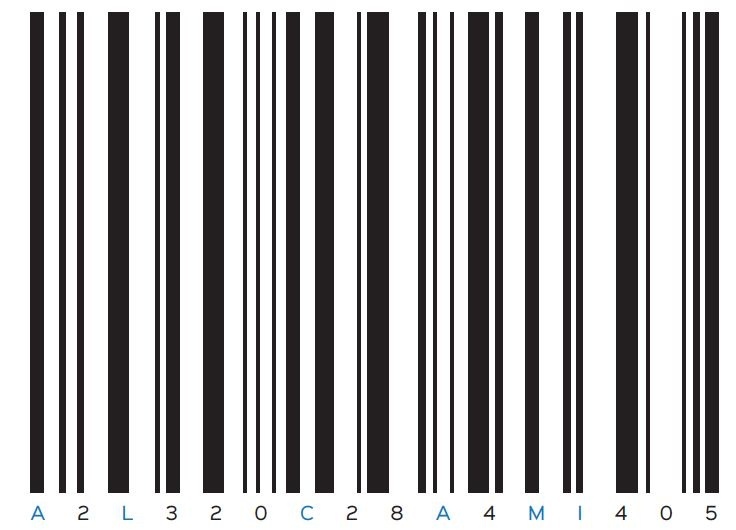 From quality issues and drug shortages to new serialization regulations and natural disasters, today’s risks are significant and supply disruptions can be catastrophic. Alcami has been thinking extensively about what we can do to help solve this challenge. As a result, we have created, Protect Your Brand®, a unique offering designed to support pharma and biotech companies pursuing a dual source strategy. 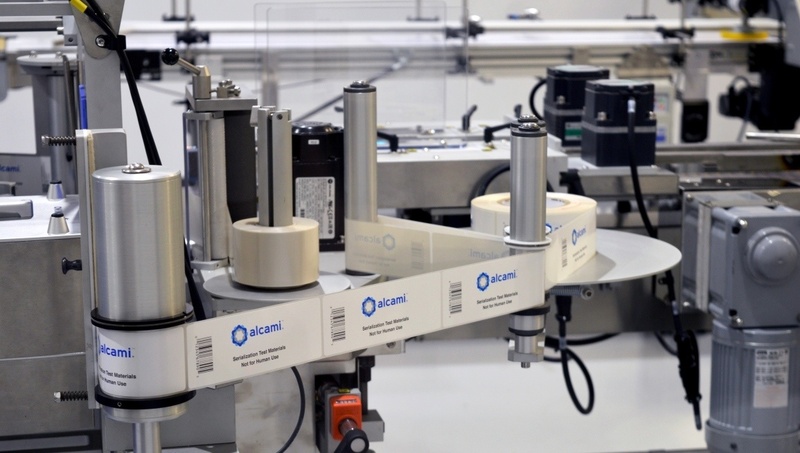 Under this program, Alcami will support tech transfer and validation of products in advance of potential manufacturing needs without any long-term commitment or minimum annual volume. We have developed a process to systematically analyze and identify supply risks and to create a backup plan accordingly. 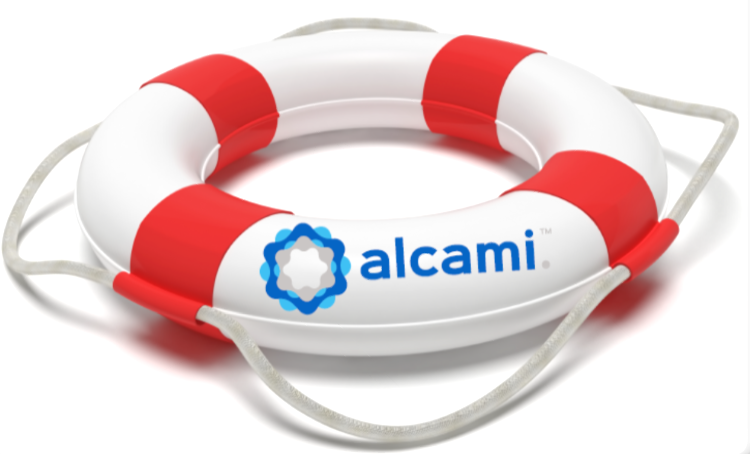 We use our proprietary State of Alcami Readiness™ scoring system to assess and assign a risk level to the supply chain in question. The risks within the pharmaceutical supply chain are many and varied. However, the risk level of a given supply chain can be assessed, and risk reduction and strategic readiness plans can be created. While it is impossible to mention all the possible supply chain risks within one article, the following two scenarios are very common. A small pharmaceutical company in the middle of late-stage clinical trials ran into a huge problem when it was uncertain whether or not their contract development and manufacturing organization (CDMO) could meet their resupply timelines due to capacity restrictions. The substantial market approval delay, which could result from a clinical trial delay, would threaten their funding and jeopardize patient access to this new medication. 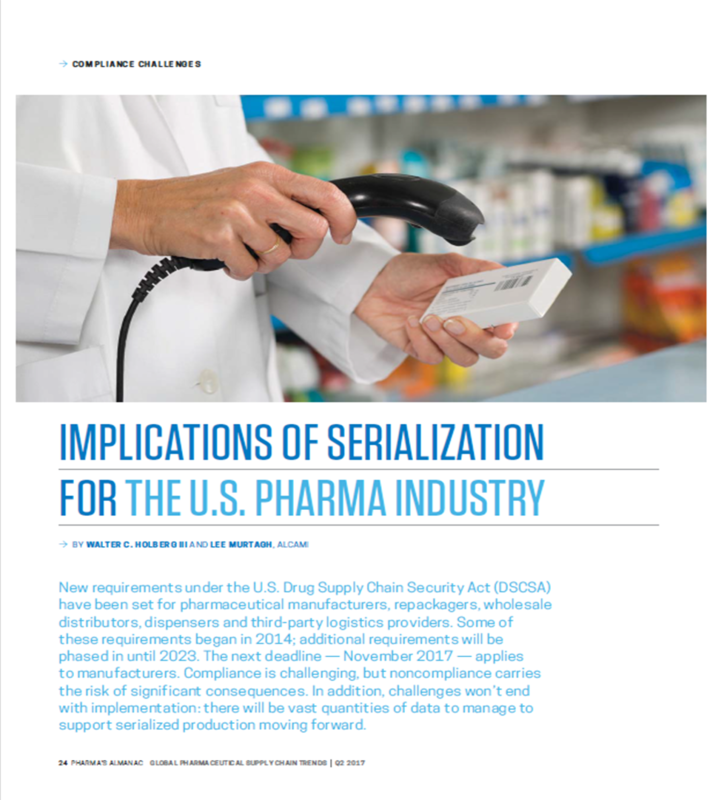 For many years, pharmaceutical manufacturers have focused on increasingly stringent supplier certification requirements and other measures of this nature in attempts to reduce risk within their supply chains. Only in recent years have manufacturers recognized that they alone must own and manage the risks associated with their products in a manner that ensures the utmost protection for patients, maintains the integrity of their supplies, minimizes drug shortages, and achieves product development milestones. Regulatory and quality violations within the supply chain, clinical holds, and capacity challenges represent the most significant risks to supply integrity that pharmaceutical manufacturers must manage.